Catabatics is a variation of the catabasis which means go down. Kata in ancient Greek is downward and batien is to go. It means the opposition of anabasis or in our case acrobatics, both of it have the means of going up. The particle akro means especially up, on the edges. The most known word with it is acropolis, the town of the gods. In our case it’s really interesting to make the comparison between akro and gods, because related to the acrobatics it could mean walk of the gods. Which, in fact, is still the interpretation of the spectacularity of the acrobats, particularly in western gymnastics. Catabatics is the acrobatics of the down, What we usually call acrodance but with a human perception of it. With care and softness, to preserve the body and the abality through the years. For that purpose, I choose to focus only on the basics and their variations as principles. The Cartwheel and the Roll. We will do warming up and physical preparation, which are targeting articulation mobility, mostly to keep them safe. With influence from gymnastics, circus, ashtanga and contemporary dance. We will go through running, streching, strengthening, coordination, proprioception and so on, to prepare the body and keep the ability of such high demanding movement as catabatics. The main lessons will be about the tricks in themselves such as cartwheels, tinsicas and macacos. We will also explore Ukemi, the art of falling and some floor works. At the end of the day we will finish with some massage inspiration. I’m a social self-taught (not a hermit) who lives in Brussels. I have been a sportsman since childhood and while I was a teenager I fell in love with juggling, and then with circus, mostly floor acrobat and in the same time with contemporary dance. 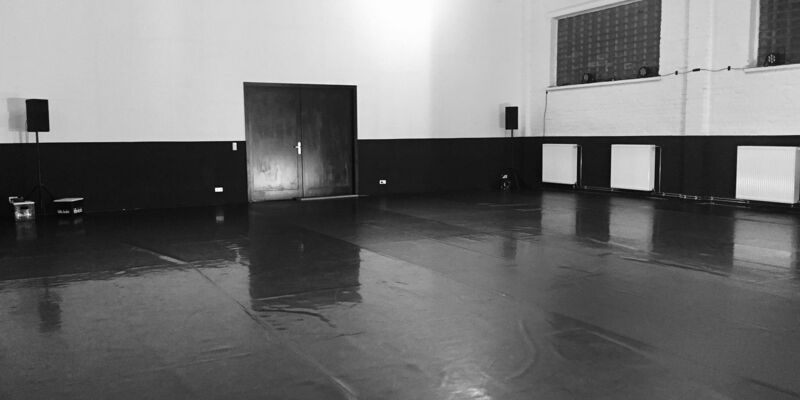 Brussels is famous for contemporary dance so I keep taking workshops here since ten years, such as Les Slovaks, Peeping Tom, Zambrano, Ultima Vez, Rosas. 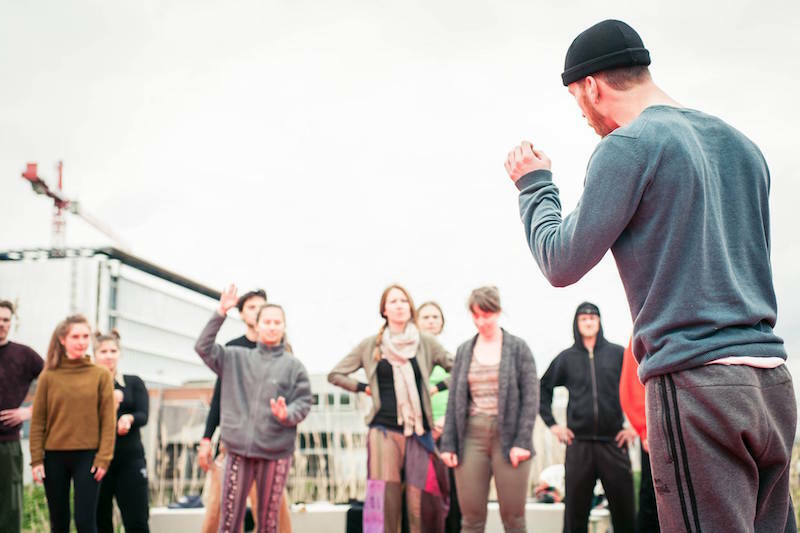 I’m also really interested in new ways of thinking dance workshops as Ferus Animi, Ido Portal and Fighting monkey and contact dance improvisation. For now on a regular basis, I’m also a cyclist and I do ashtanga. I plan to do climbing and systema.